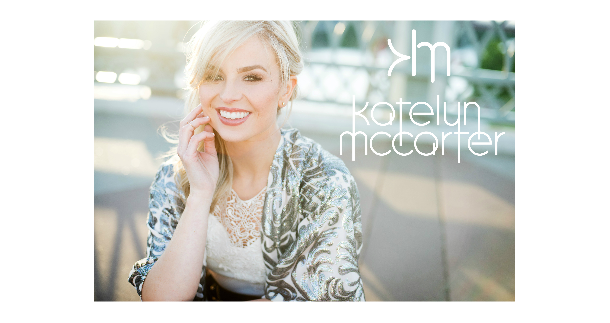 Follow: Katelyn McCarter Summer Tour . I hope and pray this letter finds you well. I want to update you on what God has been doing through my music ministry. I released my first album, Chasing The Wind in December, and since then God has been opening doors for me that I never would have imagined. I have had songs played on many FM radio stations throughout the country, and was able to perform at some amazing nationally known events such as The Cherry Blossom Festival in D.C and The Southern Women’s Show in Nashville, TN. Some of you may know the focus of my ministry is to reach people, especially young teenagers for Christ through music. God has made it a profound awareness to me that kids are in need of spiritual nourishment and guidance especially in today’s world. I have prayed every day since I released my album that my music would impact lives through a tour in 2016 and the doors have opened for me to do so! Three months ago I was contacted by an organization to submit for their 2016 summer tour. After a submission process, I was ECSTATIC to find out that we were selected to do an East Coast Tour with them! The Tour is held in communities around the world to reach at-risk and counter culture youth. Not only is it a musical event, the tour provides services and resources that assist young people in making positive, healthy decisions. I can't imagine an opportunity more "in tune" with the vision God has layed on my heart than this! I truly believe God has placed me on this tour for a reason and I am so excited to begin this journey. As we are preparing for this tour, we are in need of your support. 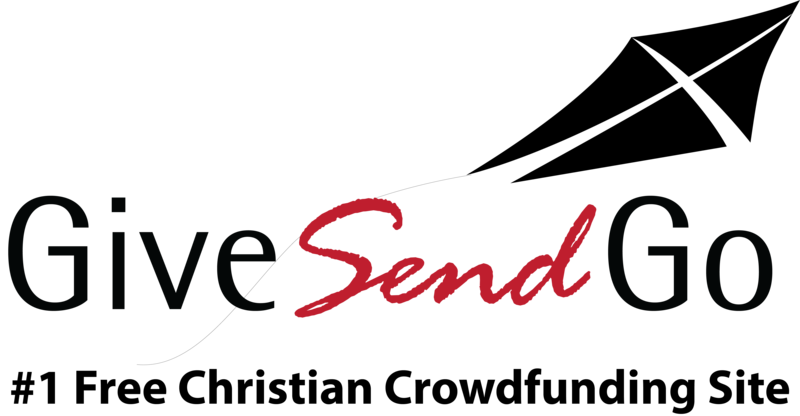 1.First and foremost, we ask for your support through prayers, specifically prayers for the children who will be impacted. Pray that God will use us to reach these kids through music. Pray for us as we travel from state to state. I'm thrilled about this opportunity and pray God opens many doors along the way as we travel the East Coast this summer! Thank you in advance for your generosity and prayers! It was wonderful having you at Colonial Heights Baptist today! We're excited for the new beginnings! I wish I could give even more right now! What an opportunity, and I can think of no one that's more deserving of it! Awesome opportunity! Best of luck!